Flippy's Death Kart. 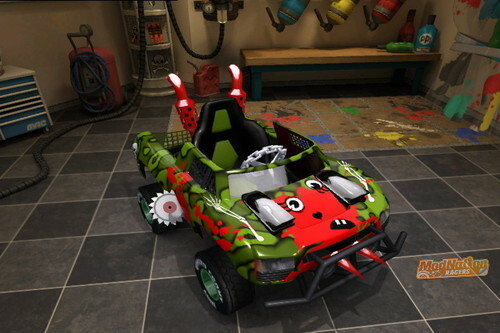 This is Flippy's Kart which I call TF Massacure!! Hmmm I wonder who made the mess all over his kart??. HD Wallpaper and background images in the Happy Tree Friends（ハッピー・ツリー・フレンズ） club tagged: happy tree friends tree flippy happy htf friends.